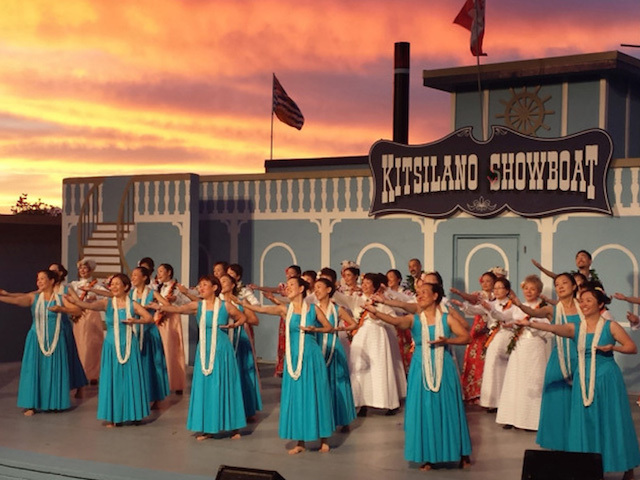 The Kitsilano Showboat returns for its 83rd season of free entertainment in Vancouver, running every Monday, Wednesday, Friday and Saturday from June 18 to August 18. 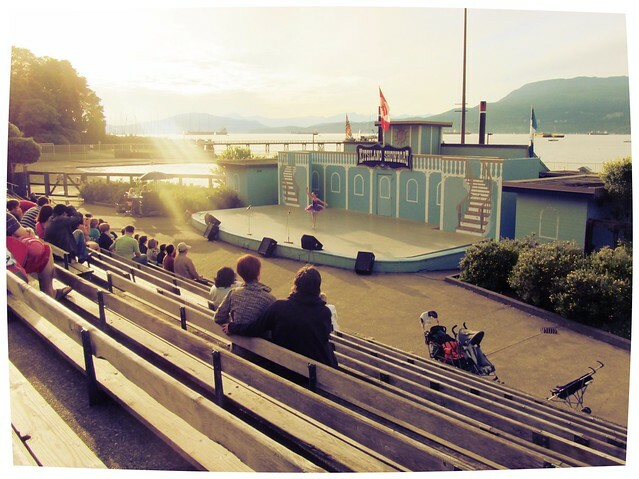 Since 1935 this summer staple has featured musical acts, plays, and dancers all near the pool at Kitsilano Beach. Performers include The Vancouver Concert Band, West Vancouver Adult Concert Band, 6oh4 Band, Diamond Country Dancers, D’Hercy Dance Company Youth Dancers, Sea to Sky Wind Ensemble, Vancouver Performing Stars, Stave Falls Scottish Dancers, Vancouver Argentine Tango, Sambacouver, Burnaby International Folk Dancers, Top Line Vocal Collective… and many, many more! This summer, visit the Kitsilano Showboat at 2300 Cornwall (at Kitsilano Beach) in Vancouver, and online on Facebook and Twitter. I can’t find anywhere what time to show up! What time(s) are these events? All I can find is a calendar showing dates and order of the events. Jeepers!